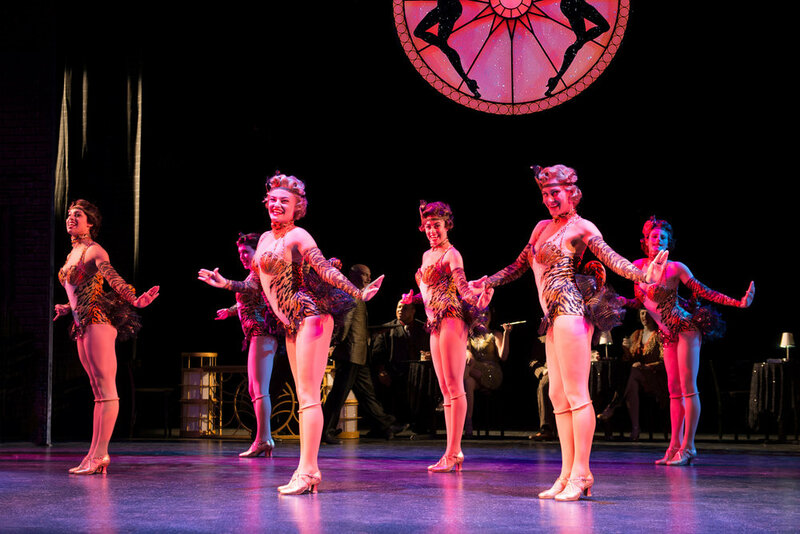 The 1920s come roaring to life with showgirls, gangsters and more in this musical adaptation of Woody Allen and Douglas McGrath's madcap film Bullets Over Broadway. Hailed by Time Magazine as “Musical Theatre Gold!,” Bullets Over Broadway is the hilarious musical comedy about the making of a Broadway show, filled with tap dancing gangsters, saucy showgirls, big laughs and colorful characters including an aging diva, a savant hit-man and Sally Struthers as the dog-toting Eden Brent. A young playwright who is in desperate need of financial backing for his next show accepts an offer he can’t refuse from a mobster looking to please his ditzy, talentless girlfriend. 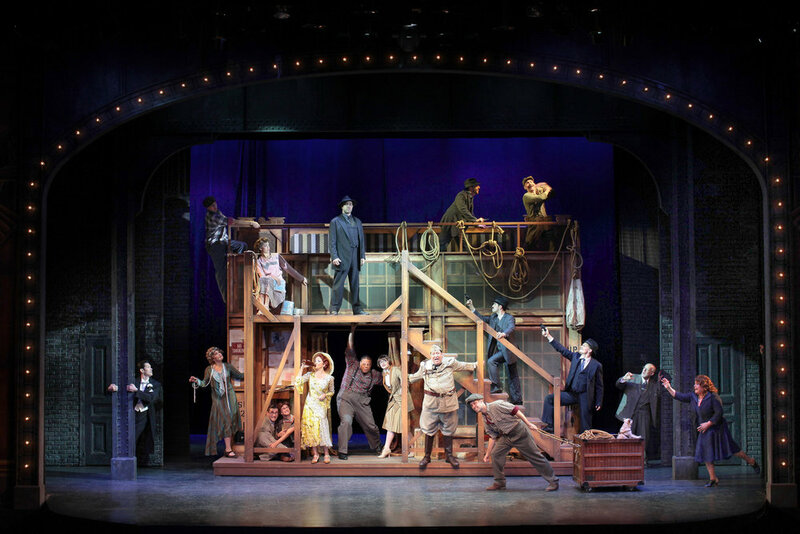 Loaded with songs that made the '20s roar, this six-time Tony-nominated musical features hits from the decedent decade, including "Let's Misbehave," "'Tain't Nobody's Biz-ness If I Do" and "There's a New Day Comin'!" This is one big, splashy and wildly entertaining show that is sure to knock 'em dead.